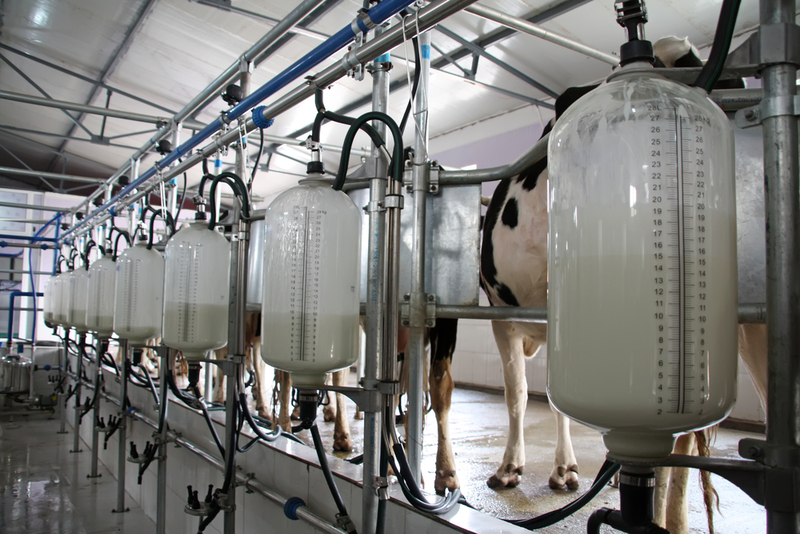 While many farmers may consider the dry period as a time for winding down and a break, it is also the time to get the next lactation off to a great start, according to Animal Health Ireland. 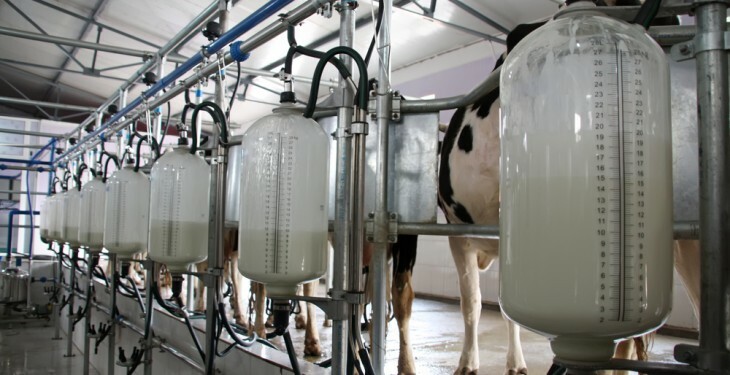 In its November Cellcheck newsletter, it advises that what you do when you dry off your herd can make or break 2015, in terms of udder health and mastitis control. It says that the dry period is an opportunity to cure persistently infected cows. However, it warns that drying off and the dry period can also be a time of risk for dairy herds. While the teat canal is still open in the early dry period, bacteria can gain access to the quarter from the environment. This bacteria can be inadvertently introduced while giving dry cow therapy.It advises that hygiene and technique at drying off is crucial to avoid this. Be prepared, be really fussy about your hygiene, don’t rush it and make sure you’re not hungry –so have your breakfast first.